Sitaras Toasters have some unique features that no other commercial toaster has. Our toasters are in its own league by itself. They are most dependable and will last you life time. 1 year warranty on parts only. Insulation: Our toasters are superbly insulated. It remains cold on outside on all sides. There is no worry about Burnt by a Toaster. Power: All toasters are 3200 watts of heating power to give you fast dependable toasting service. Breads, Bagels and English Muffins happily go in and out. Drive Chain & Bearings: All stainless steel drive chain is supported on High precision Teflon Bearing designed to last life time. We even guarantee them to last forever. Speed Control: Our toasters have variable belt speed and have On/Off switch. Rear Filter: Our toasters have a Rear filter that keeps Kitchen grease out and toasters clean inside. 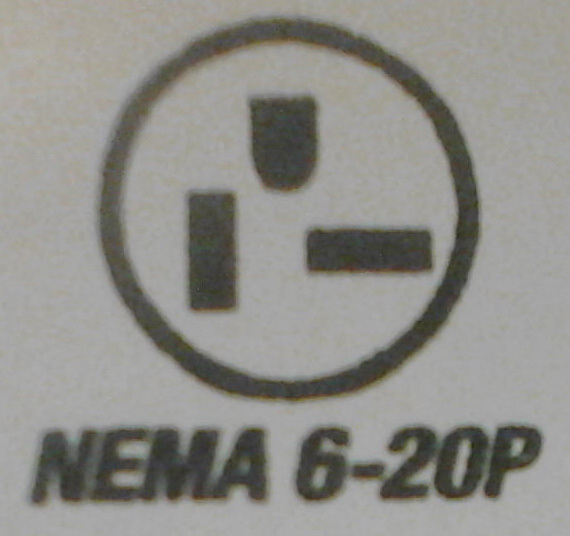 No other toaster has this feature. Material: All sheet metal parts are made from stainless steel. They will not rust or jam the bearings or drive chains. Work Horse: Our toaster is built to last forever. We have some customer using the same toaster for more than 20 years, 24 hours a day, seven days a week. 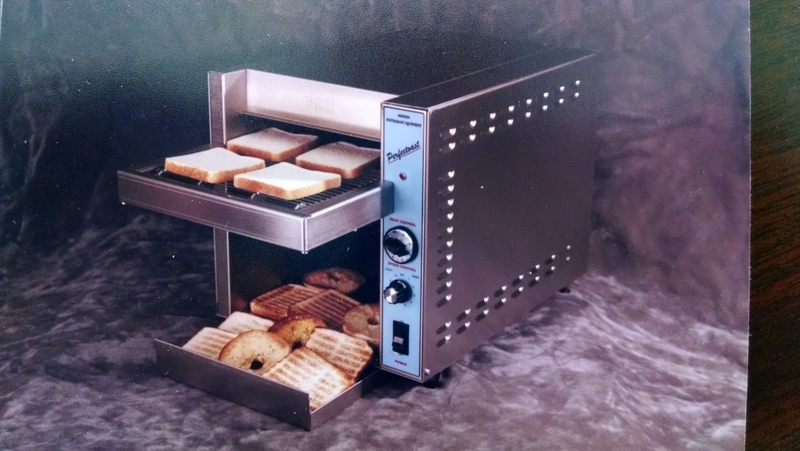 Capacity: Our toasters can toast 1800 slices per hour, an unheard and unmatched capacity in toasting world. Economical to Run: Compared to other commercial toasters, our toasters have very low consumption of electricity. They will save you a bundle in your electric bill. Warranty: All our toasters are covered by a Full Two Years No Questions asked warranty on parts and labor. 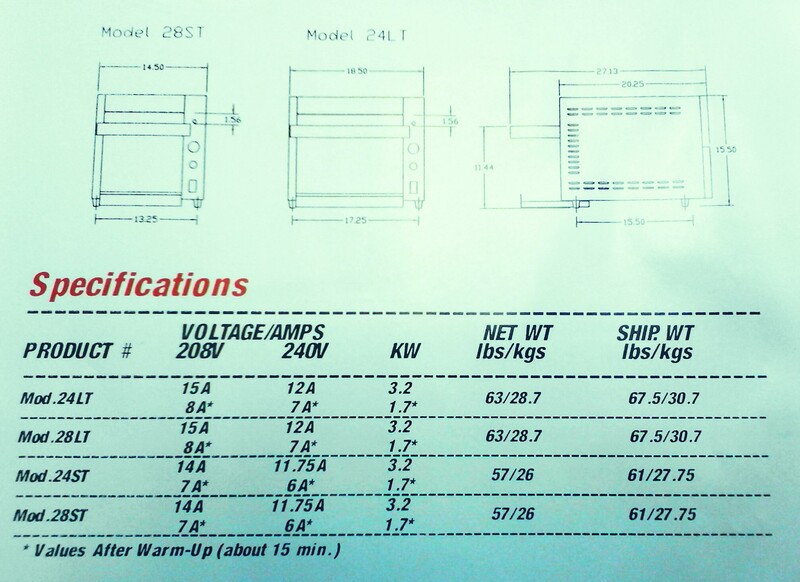 Worry Free Maintenance: Our toasters have unitized body construction. There are very few parts to take care of and hence very easy to repair. Unfortunately we do not get a chance to repair any. 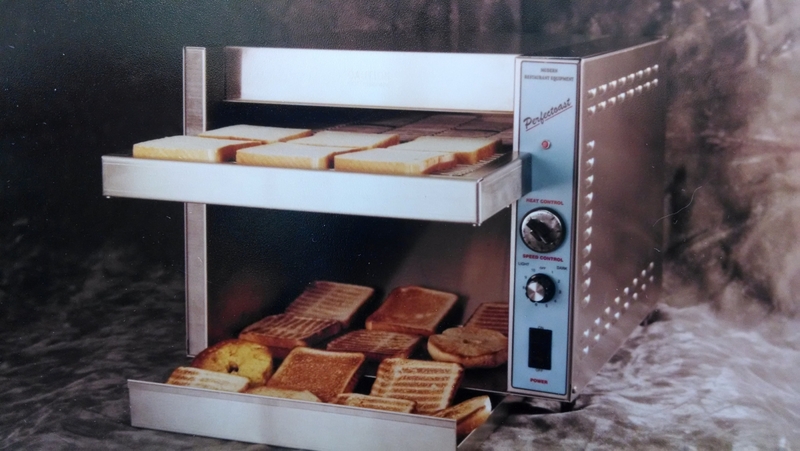 A long History: We made our first toaster 22 years ago and that first one still works happily toasting away. A long list of Satisfied Customers: We have more than 800 satisfied customers. Read the testimonials given by some of these extremely lucky and happy Sitaras family customers.